Hey friends! 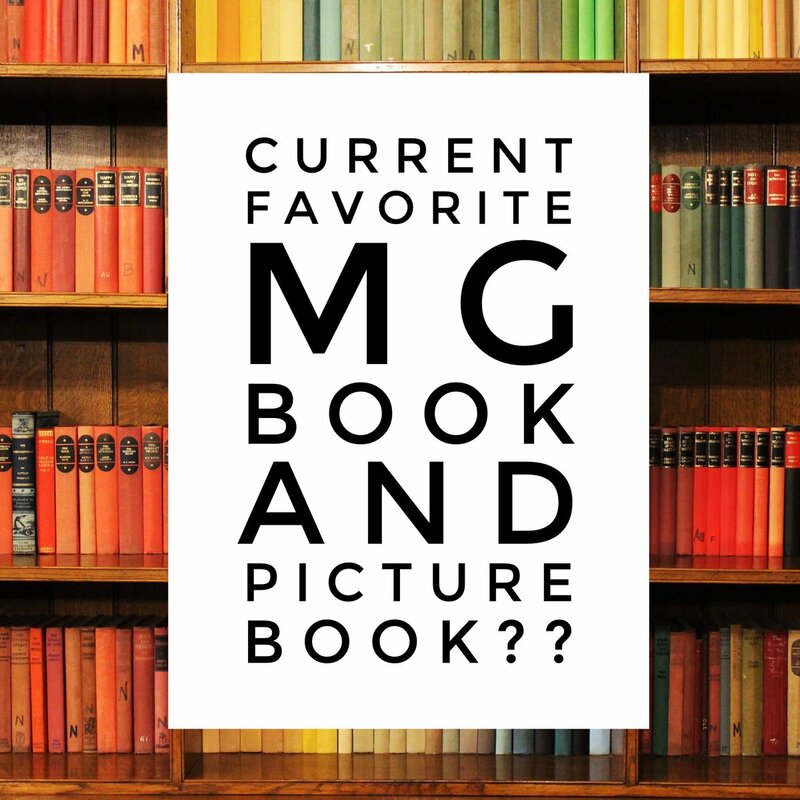 So, I took to Twitter and Instagram on Sunday night to ask what everyone's current FAVORITE middle grade chapter book and picture book are! The results blew me away, mainly because there are SO MANY overlaps! 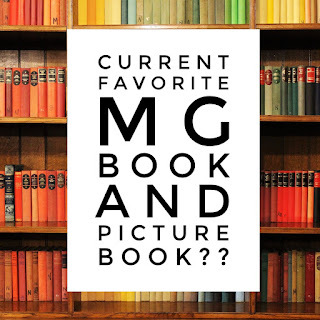 I love that everyone has a different reason for loving the same book, or that I found books I hadn't even heard of! 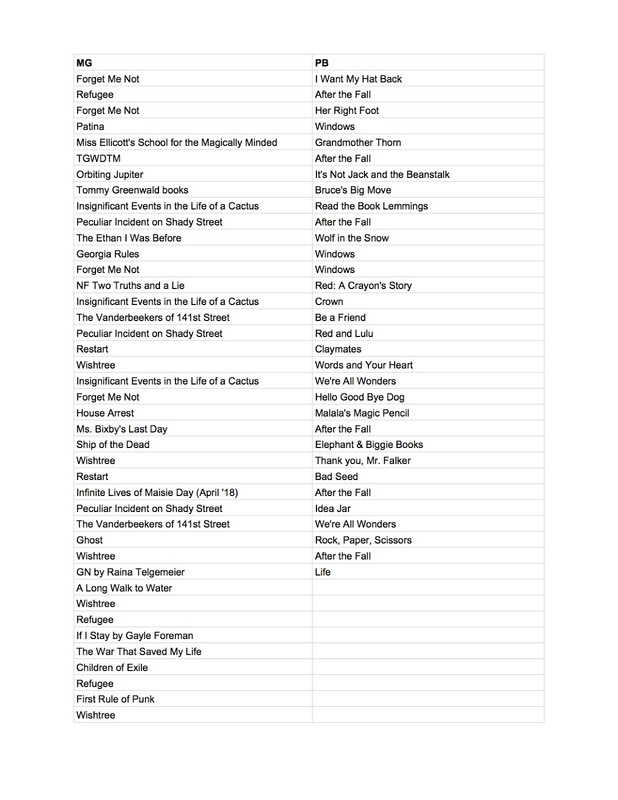 If you are looking for some new classroom novels to put into your 4th/5th grade classrooms or picture books to use for #classroombookaday - I compiled the list for you! I just want to mention I am newbie to weblog and truly savored your web blog. Most likely I’m planning to bookmark your blog . You surely have impressive article content. Many thanks for sharing your website 3312 study guide.